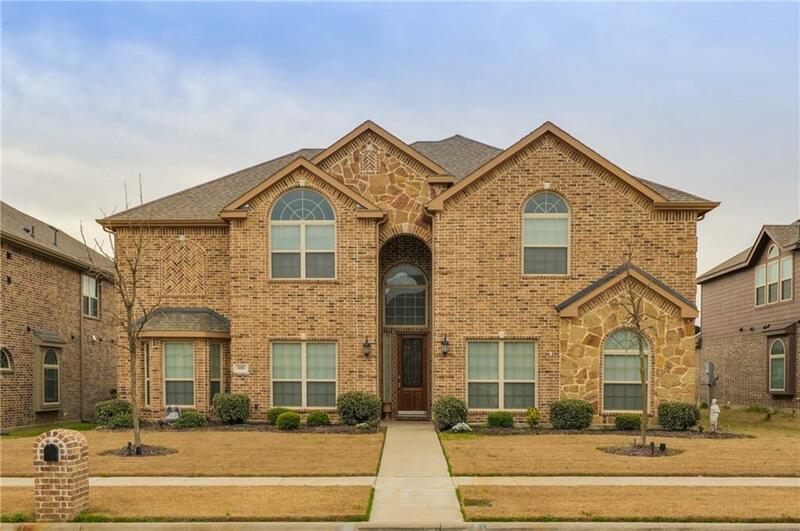 Here is your GRAND home nestled in Red Oak ISD just minutes from Dallas. No need to wait. Move right in NOW. Begin enjoying all that it has to offer. 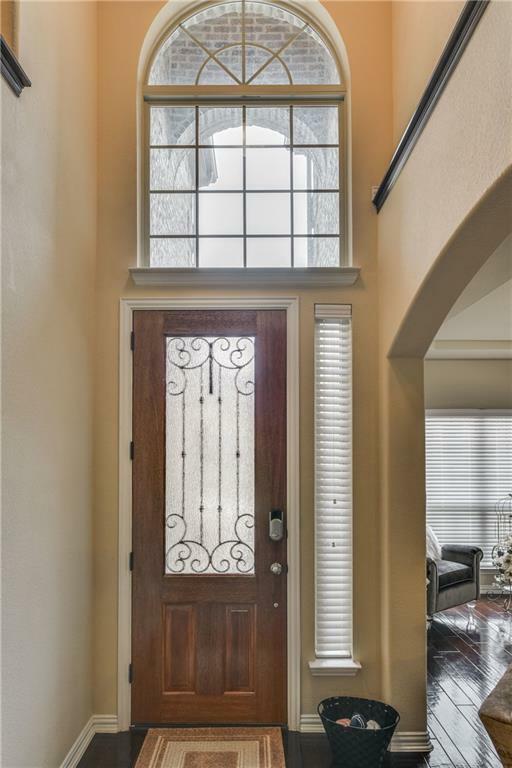 Behold gorgeous entry and stairway leading to your great entertaining area including game room and media room with surround sound. 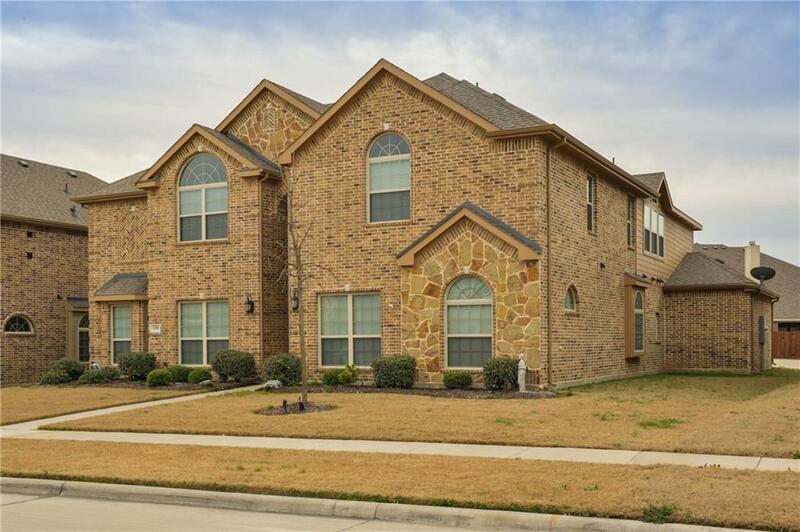 Have impressive gatherings around stone fireplace or in the fabulous living areas that this beauty has to boast. Sit at the granite breakfast bar or island for your morning coffee or private cooking lesson. All bedrooms are large enough to have king size beds plus. Master Suite displays like a luxury suite. So large, so spacious, separate vanity, jetted tub included. Large covered patio ready for quiet moments or rowdy games. 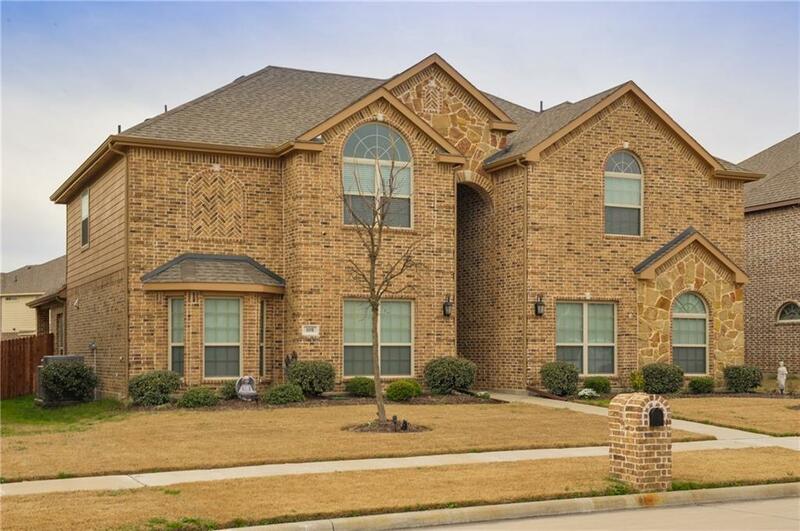 Offered by Patty Jordan of Re/Max Best.